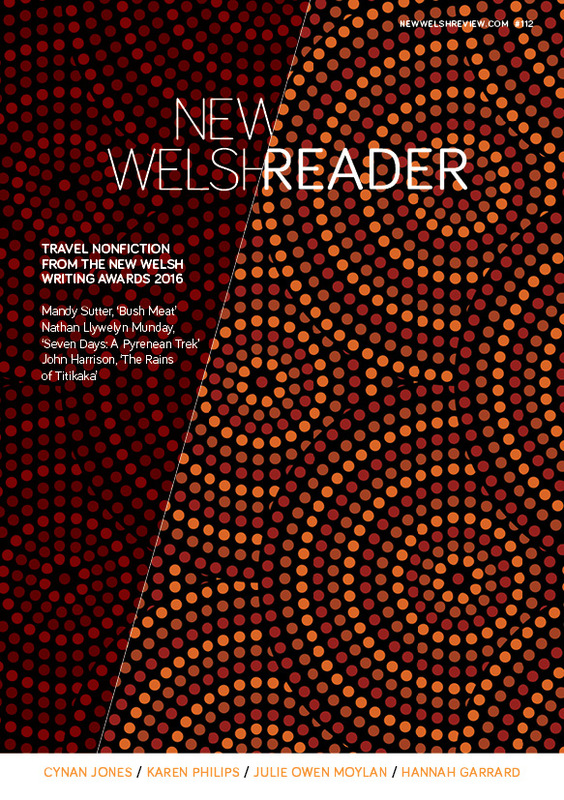 Since in the current editorial I mention a 'mission' to promote women nature writers, aside from commissioning Jay Griffiths to write about a stormy sleepover in a tree hollow above Dafydd ap Gwilym's grave for the December issue, I decided this weekend at the Penfro Book Festival fair to start researching. Honno was very visible on the Penfro programme, especially at their 25th birthday party on Saturday afternoon. First stop then, the Honno stall to buy Jane MacNamee's gorgeous-looking 'Women and the Landscape' anthology, In Her Element. If I had my nose in a book at the stall rather more often than the hard-selling lady behind me who was shifting pastel-wrapped bundles of her 'Angels and Faeries' series faster than you can say 'Fly Agaric', it was because I was engrossed (and a teensy bit unsociable). My favourite essays, aside from Jane's intro where she name-checks the fascinating Nan Shepherd, are the essays by Christine Evans; Sian Melangell Dafydd; Jane Matthews; Dee Rivaz; Jay Griffiths; Patricia Barrie and Sue Anderson. This book was serialised on R4 and interestingly, R4 also chose Patricia Barrie and Jane Matthews but also included Hilary Lloyd's account of Borders farmlife. In Her Element, Women and the Landscape has a puff by S4C's Iolo Williams of short shorts and binoculars fame! If you're more interested in faeries, 'old souls' and angels, check out Michelle Gordon's post from the festival. But if you want to keep using your muddy boots and preserve a little taste of outdoor freedom now it's getting too cold to picnic, dip into essays here on night-walking; caving; bouldering; farming; handcycling; seal-logging; sailing; last walks with departing sons, and the Snowdon Lily.